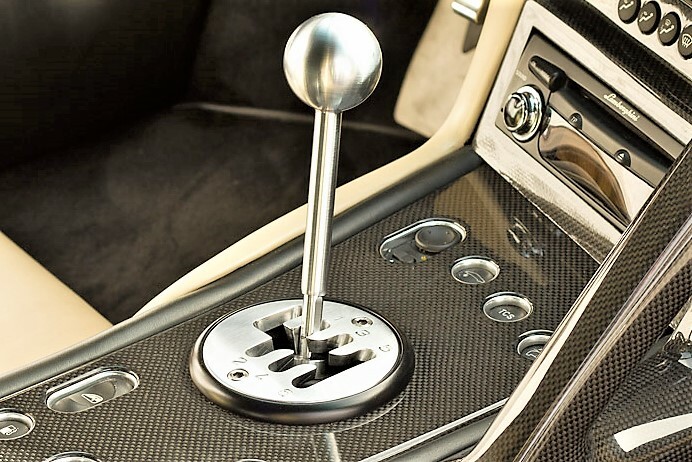 Sadly, The Driving Stick Is About To Be Extinct. With just 3 percent of new vehicles sold with stick shift, how long before it just goes away? 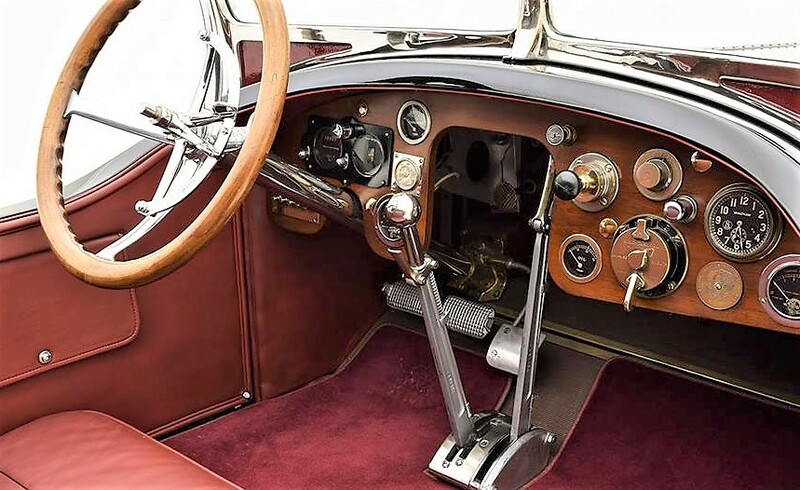 It’s no secret that manual transmissions are going away, a piece of quaint technology considered by most as antiquated as crank-up windows and drum brakes. Only about 3 percent of new automobiles, trucks and SUVs sold in the U.S. require their drivers to shift for themselves. Just about a year ago, Ferrari announced that it no longer would offer stick shift on its sports cars, joining the chorus of exotic and supercar builders humming the same automatics-only tune. Porsche keeps the faith by providing a manual option in most of its sports car lineup, but who knows how long that will last. There are still other sports and performance cars with sticks, ranging from Mazda Miata and Fiat Abarth to Chevy Corvette Z06 and Ford Mustang Shelby GT350. But if you want to buy a regular family car or crossover SUV with manual, the choices are few and far between, and three pedals are mostly found only on the bargain-basement models. 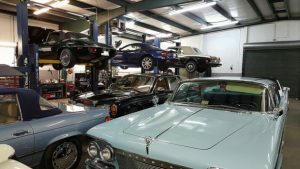 The majority of drivers seem to view automobiles as mere transportation tools whose only job is getting them there and back, at various levels of luxury, status and convenience. For them, the act of driving does not entail any sort of enjoyment or engagement, and the coming tide of self-driving cars is a welcomed trend. Not me. I like driving and I like driving stick shift. Even the most-mundane runabout is vastly improved in character and drivability with the addition of shifting gears. For great cars, especially sports, performance cars and, in my view, off-road vehicles, a manual transmission so much enhances response and control, and the overall driving experience. 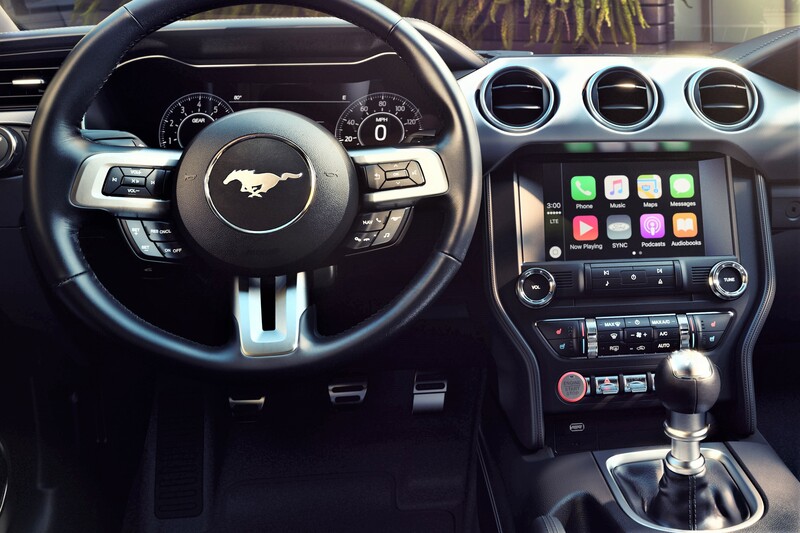 Sure, most of today’s vehicles have some sort of provision for self-shifting an automatic, whether it’s via an easy-going console lever or an aggressive paddle shifter, and in some respects, those can provide greater performance capability than a clutch-operated standard transmission. The dual-clutch automatic transmissions on many high-end exotics can’t really be beat by a mere human. 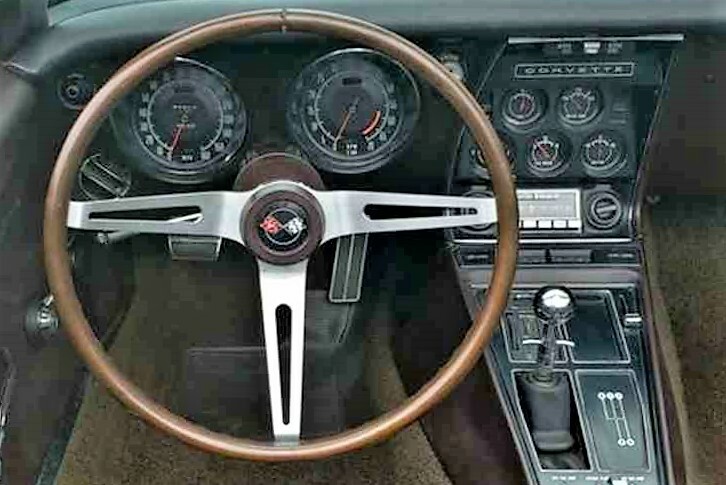 But as a bona fide 3 percenter, I want the feel of a clutch, giving my left foot something to do as I skillfully shift through the gears, heel-and-toeing for downshifts on a curvy road while eyeing the tachometer, and coming out of the corner with a sharp rush of second gear. Sports cars are made to have manual transmissions, but so are Jeeps, performance cars and compact runabouts. But sadly, the tide is flowing against motoring purists. One reason is that automatic transmissions have gotten so good and so fuel efficient that it’s hard to justify driving stick, unless like me, you just prefer it. Why go through the hassle of shifting for yourself when the car will do it for you? And how about resale? 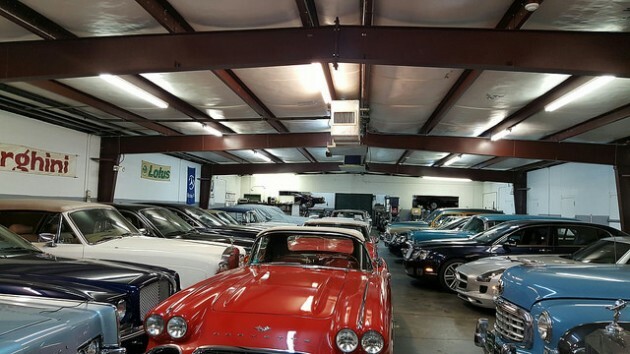 Cars with automatics are much easier to find buyers for. Yes, we are bucking the trend, fellow three-pedal travelers, and I feel like the end is near. Yet, there are those manufacturers, such as BMW, Subaru, Ford, Honda, Volkswagen, Mini, Mazda, Hyundai and Nissan, that still seem committed to offering stick shift in at least a number of their popular cars and crossovers, despite flagging sales. Although for many of those new vehicles, only the lowest-trim and least-powerful versions can be had with stick. So, if you want the ones with the latest features, you have to settle for automatic. It’s like an insult. 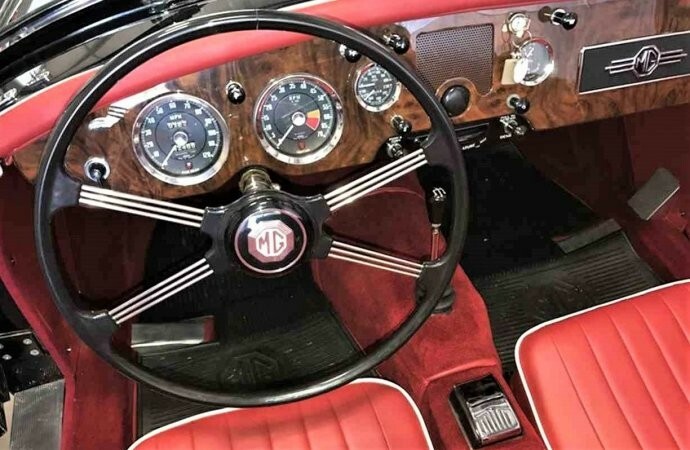 So, there’s another reason to love classic cars, whether it’s manipulating the double-clutching and stubborn gears of an antique flivver or grooving through the shift pattern of a ’60s sports car. An original 4-speed manual is a selling point on a vintage muscle car, and most collectors appreciate the fun of piloting an old pickup truck with three on the tree. 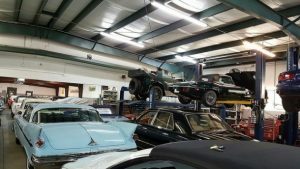 The only thing, as the current generations of collectors age and die off, and the new crop of Millennials, etc., take over the stewardship of automotive history, how many of them will even know how to drive a manual-transmission classic? 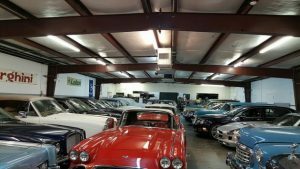 As collector car enthusiasts, it is up to us to help engender in the younger generations the passion for vintage vehicles that drives us in our fun hobby. Part of that is their knowing how to use a clutch and shift gears, so that once manual transmissions are dead as the dodo on new cars, those who want to enjoy old cars and trucks will still be able to do so.